Are you an entrepreneurial team player who loves IT? Do you have the bright ideas it takes to improve existing processes and systems and to maximize our revenues? Get on board with Air France-KLM where you'll work with the latest technologies and best colleagues on challenging projects. Together with your colleagues, you will support management and business in making complex decisions. You will develop advanced Decision Support Systems, especially for the Pricing and Revenue Management department, with the intention to fill flights with the best-paying passengers. Your eye for detail spot fluctuations in consumer behavior. Perhaps you notice a disproportionate number of searches coming in for Madrid at the end of May? You take the initiative and discover that Ajax will be playing in the Champions League finals. Your colleagues won’t open up too many cheap seats on the flights because under these circumstances we expect well-paying passengers will turn up. You will be working in a Scrum/Agile environment with the latest technologies. You know the business, take care of needs and talk to many different people; from baggage handlers to the CEO. You could say that you are the business, programmer and business analyst in one. When you receive a request from above or have a new idea, you go for it. Possible organizational, hierarchical or political barriers won’t stop you. This way, you deliver a continuously improved product. The Decision Support Systems you’re building, from which data and insights will be generated, form the basis for achieving revenue targets. 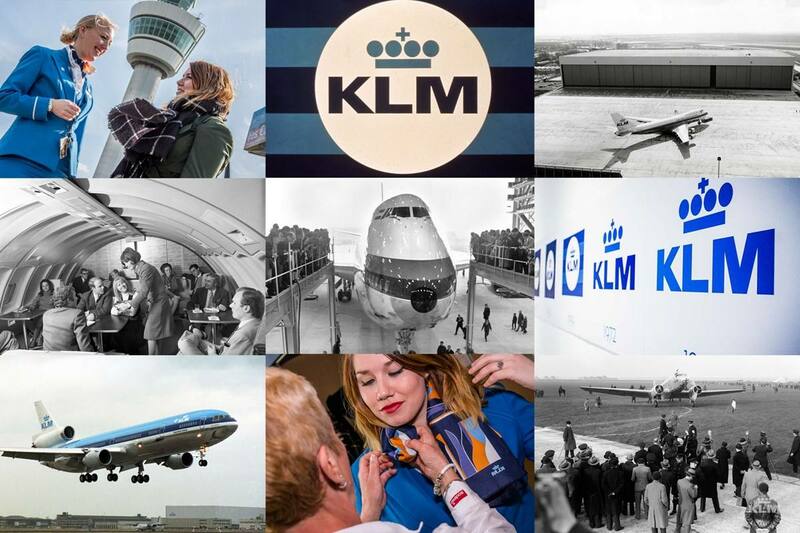 This is the reason why our team plays a crucial role in the profitability of Air France-KLM. You will join a young, international team operating in the heart of the commercial organization. You can count on 25+ colleagues of different nationalities, a positive work atmosphere and after work drinks. You will be based at our head office in Amstelveen, but you will regularly fly to Paris and sit at the table with your fellow consultants at Air France. We sell our Decision Support Systems to other airlines worldwide so you could also train others or give a sales pitch once in a while – anywhere in the world! You are an enthusiastic and entrepreneurial team player that excels in a fast paced environment. Logical thinking and analysis come naturally for you, so does IT. That's a good thing because you will develop and implement our decision support systems yourself. Existing processes are not a given for you. You’re someone who is always looking for ways to innovate or improve existing processes. Sure, changes may create some resistance, but with your continued persuasion and excellent communication skills, there’s no doubt about achieving your goals. On top of it all, you’re great at building and maintaining relationships with cultural sensitivity. Last but not least: no way you will say “no” to working on location in Paris. Un croissant et un café, and let’s go! Ready for your next destination? Please send us your CV and cover letter via the application form! You will receive a message within two weeks after the closing date. An assessment could be part of the selection procedure. For substantive questions about the position, please contact René Bloemers, Director Process & Decision Support, via rene.bloemers@klm.com. To receive more information about the application procedure, please contact Fleur Jonkman, recruiter, via fleur.jonkman@klm.com or 06-28370870. Please send your application for Consultant Decision Support at KLM Royal Dutch Airlines in Amstelveen including your CV via our website. Of het nou gaat om uitbreidingen van het netwerk, investeringen in vloot, of het hedgen van risico’s, met scherpe analyses en heldere inzichten lever ik al snel zichtbaar een belangrijke bijdrage aan het resultaat van KLM.